Families… especially families with kids… Where do you take them and not have to suffer the food??? 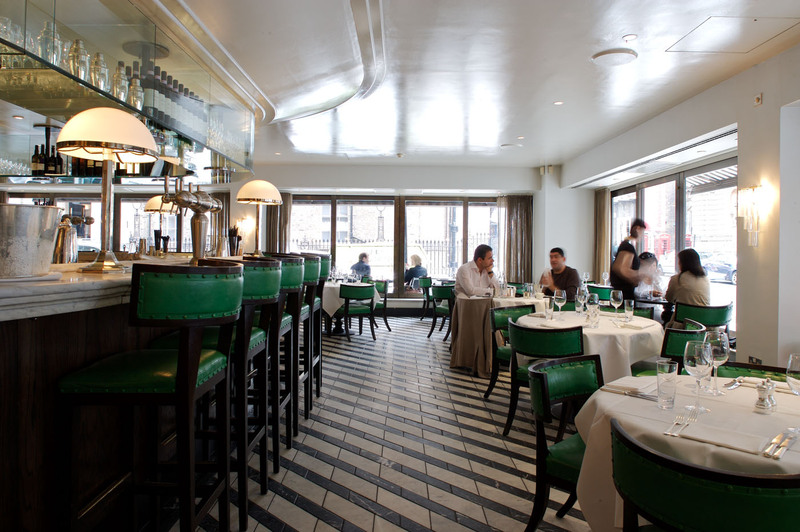 Cecconi’s has always been a favourite lunch place with my family and it is probably because it is perfect for family lunching but also has some pretty great food. 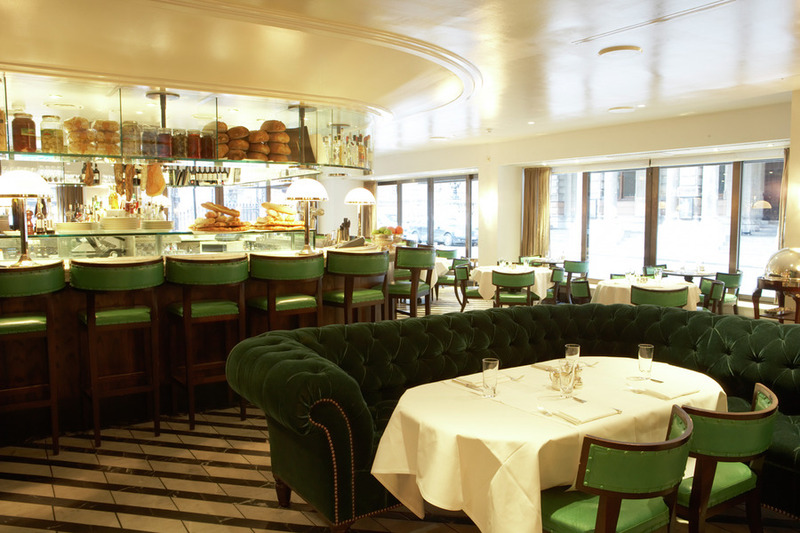 It is a modern/Classic Italian resturant. Confused? Don’t be. 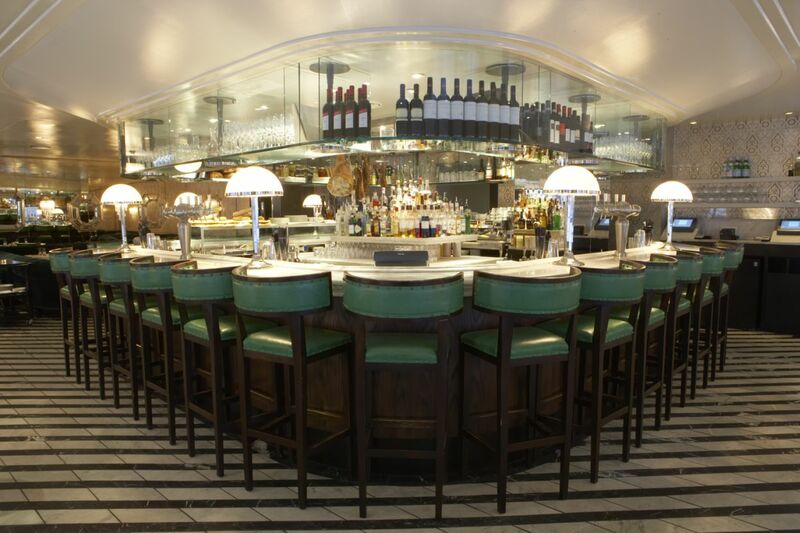 Because Cecconi’s originated in Venice, they have kept the traditional Venetian dishes but put a modern twist on them. This is family. Bring your friends, your kids, your aunts and your Nona. It is as Italian as it gets in terms of their approach and though it is popular with the celebrity set, you’ll never see one rolling out with a bottle in hand. This is NOT that type of restaurant. Knowing the restaurant, this hypothetical celebrity would be escoted out of the back and never allowed back in. That said, it is still good fun. But its great wine and Lobster Thermidor fun that you want to remember. My personal favourites are the Monkfish alle vignole with peashoot & pancetta, the Veal Milanese with lemon salt and the Beef fillet, friarelli with Barolo sauce. If you are carb loading, get the Spaghetti lobster. It is a winner with the less carb-phobic (men) in my family. Just make sure you get the Aubergine parmigiana to start and the Zucchini fritti as a side… You’ll thank me. In other news, the restaurant is also in West Hollywood and Miami with a fourth opening in Istanbul soon. If that seems a little far, start with the original. Well the original since the venetian one. Prego!